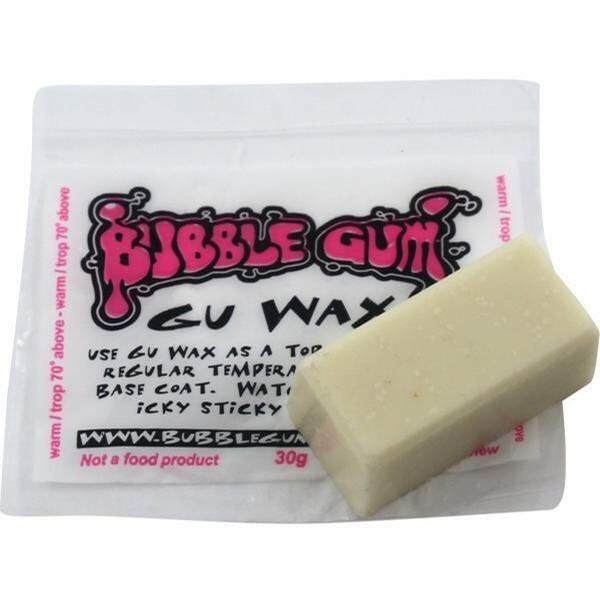 This Bubble Gum GU Over 70 Degrees Surf Wax is the surefire way to keep your feet on your board. Formulated for those summer days and locations where the water temps are 64F-74F degrees (19C-28C degrees). Take your skills to the next level with the premier surf wax from Bubble Gum. You’ll never want to surf without it again!